In piping below described valves plays an important role according to depending on the requirements.Basically Valves are devices used to control the flow of a fluid stream.There are different kinds of valves used in plants based on the needs.The cost of Valve in the piping system is up to 20 to 30% of the overall piping cost. Shut off valves:- They are ON/OFF valves either allow full flow or shut off completely. Shut off valves can be operated by hand or automatically. They are not used for controlling the flow. Control valves:- These valves act as the correcting element of a control loop. Control valves are normally operated automatically, there are also hand operated valves. 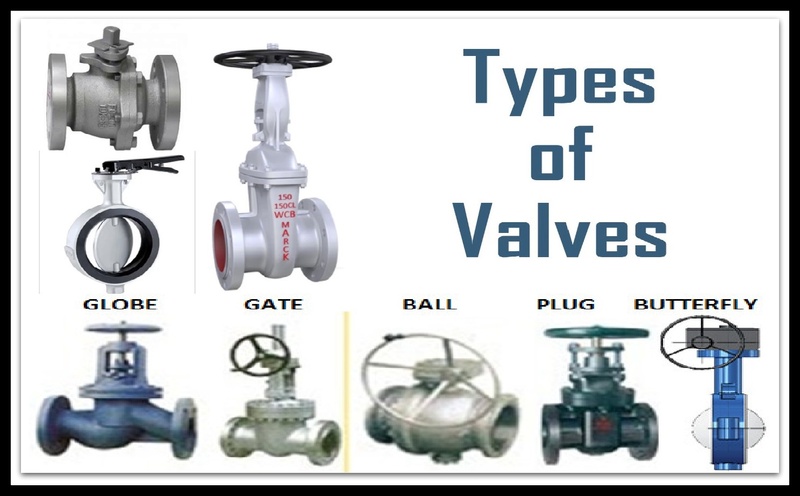 There are many types control valves For eg: Globe valves, Butterfly valves, Ball and Plug valves, Pinch valves, Needle valves, Check valves. 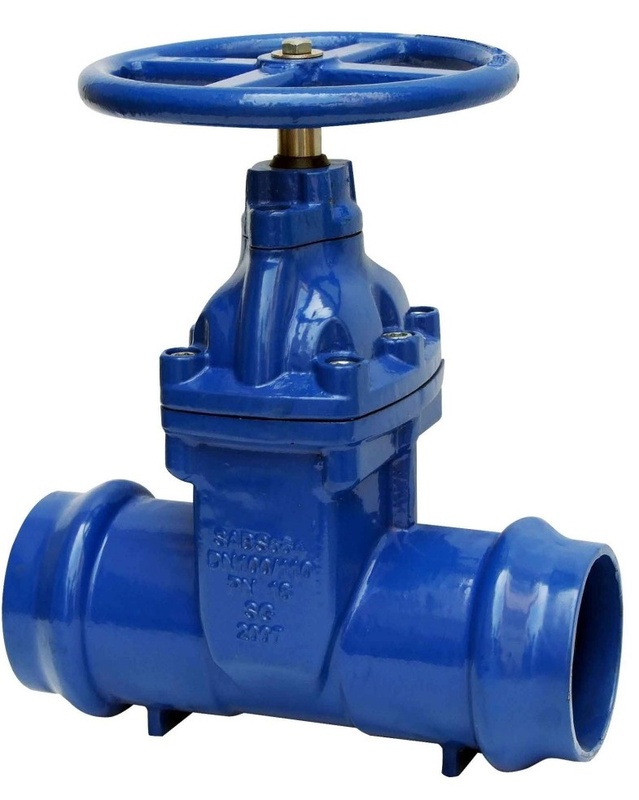 Gate valves are also referred shut off valves. Because there are only two positions for the on/off, simple blocking system. In gate valves, the closing member is a metal gate. The gate slides down to close the valve. In fully open conditions, the flow area is equal to the area of the pipe and hence, there is negligible pressure drop across the valve. Basically these valves find their use in petrochemical industry due to the fact that they can work with metal-metal sealing.They are used in clean flows. When the valve is fully opened, the free valve area coincides with area of the pipe, therefore the head lose of the valve is small. This valve is not recommended to regulate or throttling service since the closure member could be eroded. Partially opened the valve can vibrate.Also, during closing and opening, there is considerable amount of friction and hence, opening and closing these vales quickly and frequently is not possible. 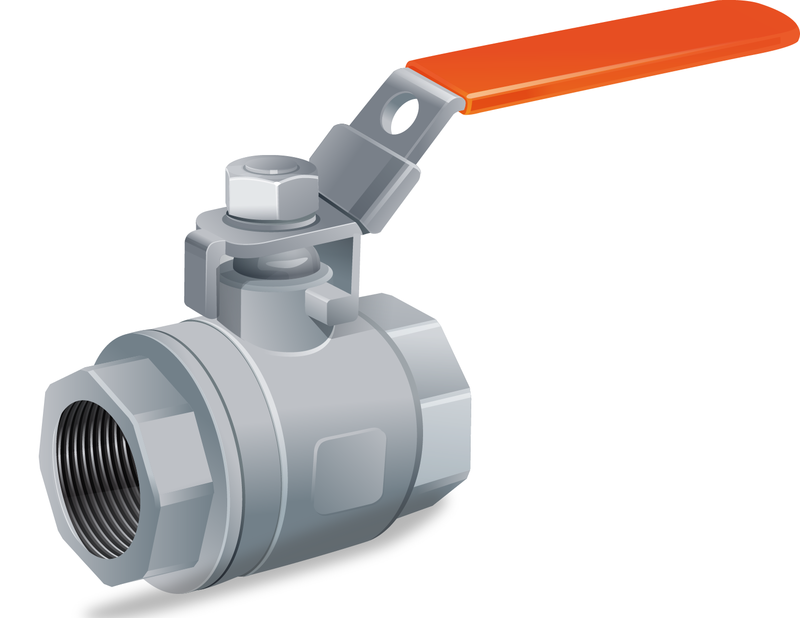 The ball valve has a spherical plug as a closure member. Seal on ball valves is excellent, the ball contact circumferentially uniform the seat, which is usually made of soft materials. Depending on the type of body the ball valve can be more or less easily maintained. Drop pressure relative its hole size is low. 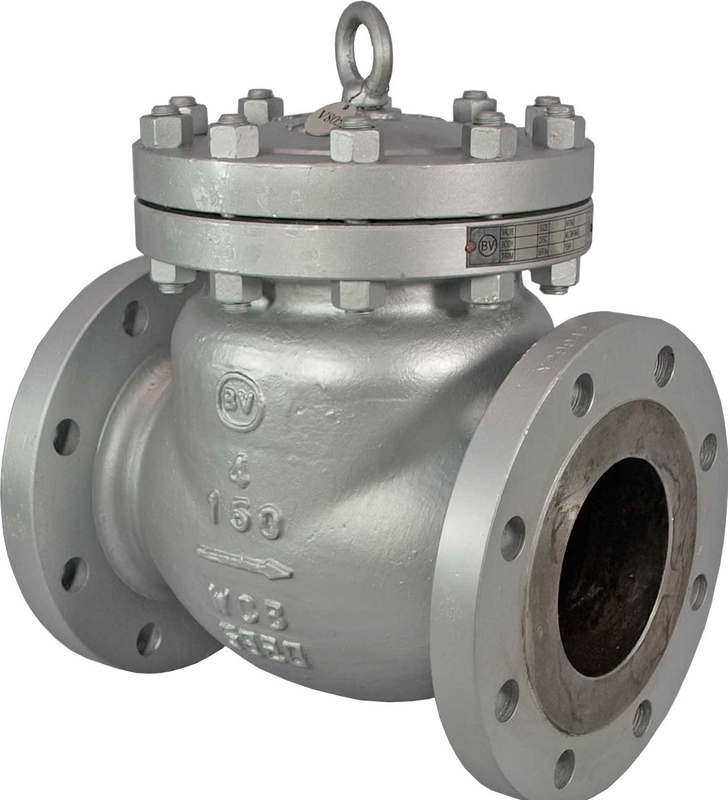 The seat material resistance of the ball valve limits the working temperature and pressure of the valve. The seat is plastic or metal made. They are used in steam, water, oil, gas, air, corrosive fluids, and can also handle slurries and dusty dry fluids. Abrasive and fibrous materials can damage the seats and the ball surface. The basic construction to ball valves, plug valves are also quarter turn type of valves. This valve consists of a plug which can be either cylindrical or conical in shape. The plug has a through slit which remains in-line with the flow in the open condition. When the plug is turned by 90 Deg., this slit becomes perpendicular to flow and the valve gets closed. Plug valves are well suited to handle fluids with suspended solids, slurries etc. Plug valves are used in On/Off services and flow diverting, as they can be multiport configurated. 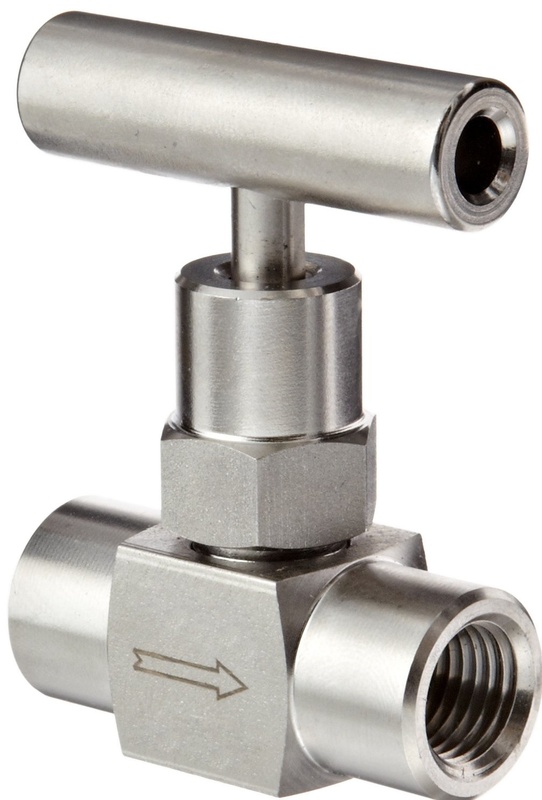 When used for throttling purpose, the pressure drop through the valve is higher because of misalignment between flow direction and the direction of the opening (slit). 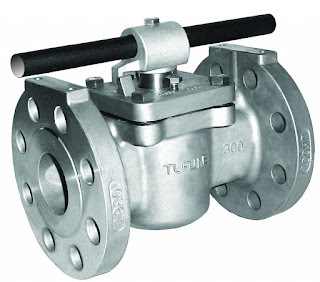 In contrast to ball and plug valves, butterfly valves use a disc shaped obstructer. Basic, general duty butterfly valves are called "resilient seated". 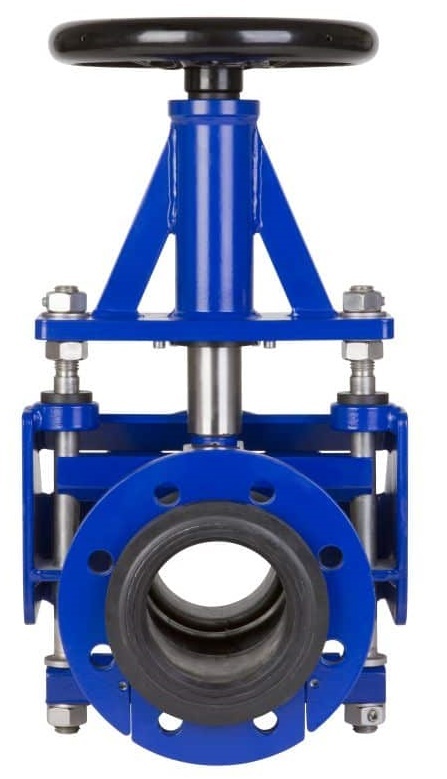 They have a single seal ring that acts a a seal between the valve body and disc, as well as the seal between the pipe flanges and valve body. When the disc is perpendicular to the direction of flow, the flow is stopped. When rotated 90˚ the flow goes through the valve by traveling around the slim profile of the disc. Butterfly valves are commonly used on larger pipe sizes where a ball or plug valve would get very large, expensive, and heavy. 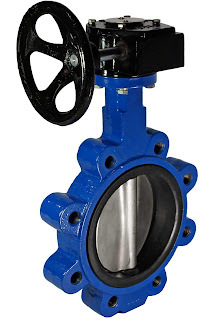 Butterfly valves also function rather well as a flow control valve or an on/off valve. If a manual actuator is used in a flow control application, it must lock into place, so that the force of the fluid does not rotate the disc in either direction. Most manual butterfly valves do incorporate this feature. The pinch valve is also known as clamp valve. It is a linear motion valve. Used to start, regulate, and stop fluid flow. It uses a rubber tube, also known as a pinch tube and a pinch mechanism to control the fluid. Pinch Valve is ideally suited for the handling of slurries, liquids with large amounts of suspended solids, and systems that convey solid material pneumatically. 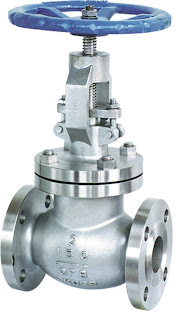 It is called needle valve due to the shape of the closure member. It consists on a threaded stem with a conical end.Stems with fine threaded have a slow linear movement when they turn, therefore a great number of turns are needed to have a full flow section. This makes the needle valve suitable for regulating flow, with a minimal waste and without cavitation at important differential pressures. This valve is also placed in the bypass of the turbine inlet valve. That valve is normally butterfly or spherical type and not prepared to open against all column water pressure. 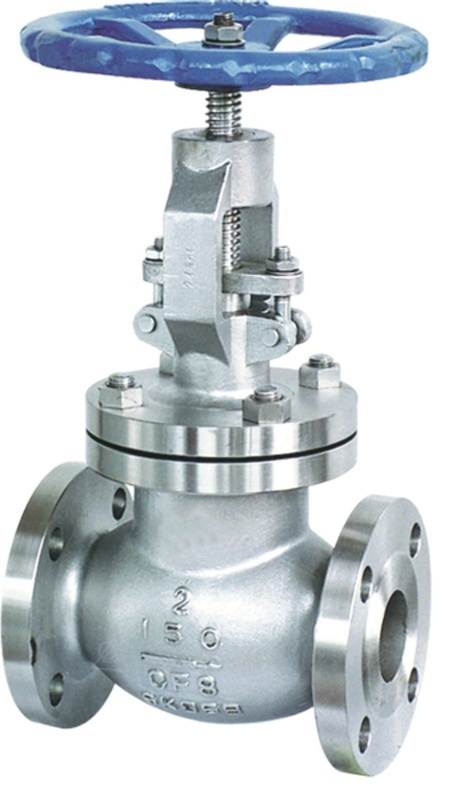 The slow opening and regulated closure of the needle valve avoid cavitation and water hammer in the pipeline system. The check valves are non-return valves. These valves alow the fluid to flow only in one direction. Check valve will be open only when the fluid is flowing in the allowed direction. If the fluid flows in the opposite direction, the pressure in the opposite direction closes the valve automatically. the direction or prevents the fluid to flow in opposite direction. Angle seat valves are 2-position valves with a built in pneumatic actuator. The actuator can be spring return or double acting. The obstructer is a plug that enters the valve at an angle to sit in an angled seat molded into the valve's flow path. The plug gets retracted almost completely out of the flow path when open. This factor makes angle seat valves the highest flow fast-acting valves with the lowest pressure drop. 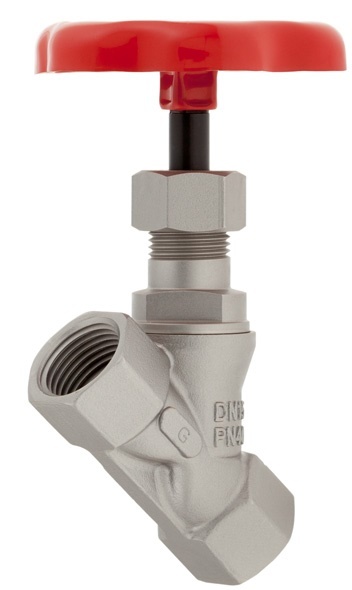 In many on/off applications, angle seat valves are a perfect substitute for a ball valve. They are faster acting, less costly, and longer lasting.